Some will tell you all it takes to get a company going is a better idea. That’s why so many companies don’t last. What it really takes is a passion for building a better company. The one that will always have the better idea, because it’s the place amazing people come to do their best work. When Post Foods and MOM Brands came together in 2015 to form Post Consumer Brands, we already had a track record for being that sort of company. Our Pebbles brand, which was the first cereal named for a film or TV show character, is a licensing success story. Our Malt-O-Meal brand bagged cereals are challenging convention and succeeding in a very difficult category. To name just two examples. Together, we now have an even stronger foundation for inspiring, collaborating and growing — the things we’ve always done best. Our brands are our ambassadors to the breakfast table. Whether it’s in the aisles of major grocery chains or on the shelf at your corner mom-and-pop store, you’ll find us. 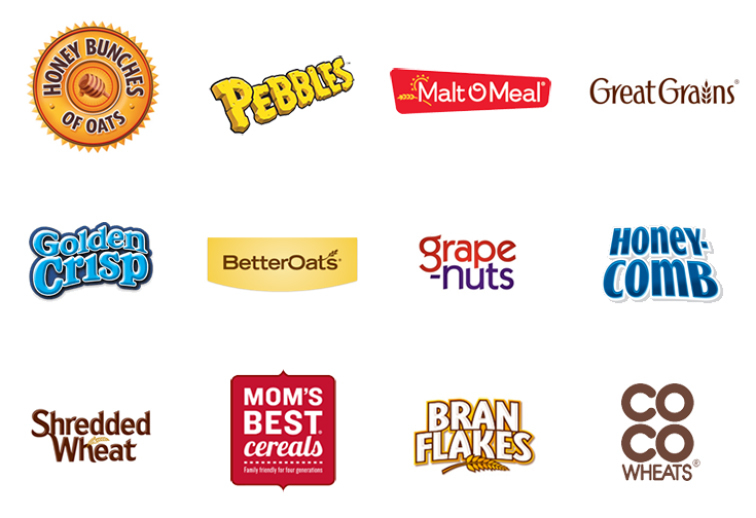 We’re home to more top 50 cereal brands than any other company, with iconic names like Pebbles, Honey Bunches of Oats and Malt-O-Meal in our portfolio. With decades in the business, there’s a lot of history in these boxes. But there’s also plenty of chances to innovate within this ever-changing industry. Post Consumer Brands provides a wide variety of internship opportunities every year. Opportunities are typically full-time, paid summer internships and offer students meaningful work experience that furthers learning in their area of study. Interns are given opportunities to build relevant career skills, network across the organization and hone presentation skills. Our people and our work community have shaped Post Consumer Brands into the company it is today. Find out what it’s like to be a part of the Post Consumer Brands family and why our employees love to go to work everyday.  Inspiration comes from many places, and the employee programs at Post Consumer Brands are there to help employees lead healthy and productive lives. This goes beyond our mantra of Safety First, and includes programs like "Thrive," the wellness brand for all the programs and opportunities Post Consumer Brands offers to help employees and their families improve their health. Employees at Post Consumer Brands know that their efforts benefit not only the company, but their neighbors as well. 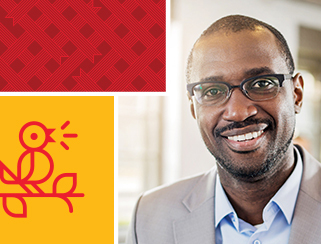 Our corporate charitable giving extends our company’s mission to “make better happen” into our communities through monetary and product donations that serve the underserved. In Minnesota, we have long-standing partnerships with the Greater Twin Cities United Way and Second Harvest Heartland. Across the country, and in Canada, our corporate giving supports a diverse network of non-profit agencies in the communities where we have facilities. Additionally, over 600 employees contribute to our employee-funded foundations, the Better Together Employee Foundation and the Post Foundation of Battle Creek, through payroll deductions and volunteering. Supportive, challenging, rewarding, growing–these are some of the words Post Consumer Brands employees use to describe our culture. Our community shares a common set of values that drive our actions. Similar to many companies, Post Consumer Brands has goals and strives to achieve results. However, our people recognize that how you do your work is just as important as the end result. Our employees are encouraged to contribute their individual talents and do so within a community of respect, trust and integrity where open communication and teamwork are key for sustained success.